Happy New Year to all our customers – past, present and future! Thank you for your business, we look forward to working alongside you in 2017. 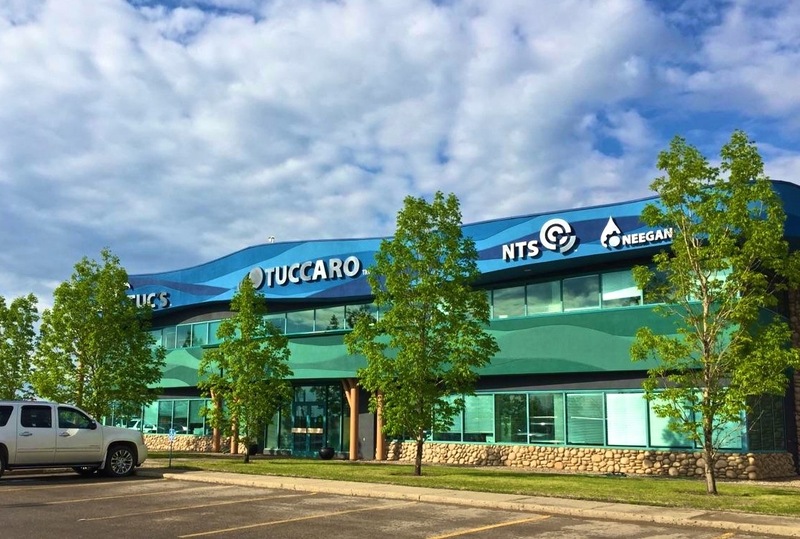 The Tuccaro Group welcomes and embraces diversity, not only in the type of work we do, but in our employees. We support each other and at all times know that someone will have our back.